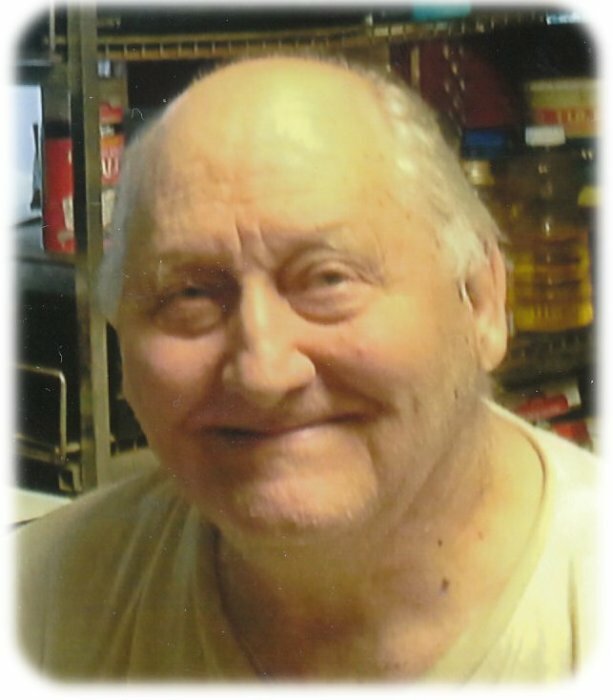 Funeral services for Robert F. Baley, age 87, of Glenville, will be held at 1:30 p.m. on Friday, April 5, 2019 at Bayview/Freeborn Funeral Home. Pastor Kent Otterman will officiate. Interment will be at Bohemian National Cemetery in Myrtle. Visitation will one hour prior to the service at the funeral home on Friday. Online condolences are welcome at www.bayviewfuneral.com. Bob died Monday, April 1, 2019 at his home. Robert F. Baley was born on June 6, 1931 in Austin, Minnesota, the son of Arthur and Frances (Cafourek) Baley. He grew up and attended school in Austin. Bob married Donna Corson on June 5, 1951. They farmed together until 1977 and were always busy milking cows and helping with other chores. Bob and Donna worked as caretakers of cemeteries, and also raised vegetables and flower gardens. They sold their produce at many different farmers' markets over the years. Bob enjoyed traveling and visiting family and friends. Bob is survived by his children, Diane of Mankato, Bob of Myrtle, Carol of Albert Lea, and Jim of Myrtle; grandson, Chad; great-grandchildren, Phoenix, Joie, and Jasper; sister-in-law, Millie Baley of Austin; many nieces and nephews, other relatives and many friends. Bob was preceded in death by one son; parents, Arthur and Frances; in-laws, Albert and Nellie Corson; sister, Georgia Oxley; and brother, Archie Baley.